Remarketing is about getting those visitors back to your website who have previously visited. Remarketing involves placing a piece of code, also known as a tag, to the pages of your website. There are several types of remarketing on Google, from brand and dynamic remarketing on the display networks, to search remarketing using RSLAs (remarketing lists for search ads). Remarketing is a really effective platform as 84% of people don’t make a conversion the first time they visit a website. On top of this, most customers will go to 2-4 competitor websites before making their final conversion. Therefore, it’s imperative that you keep in the front of customers minds, creating brand blindness for your company. Google remarketing allows you to stay connected with your target audience, even after they leave your website. This creates stronger conversion rates, especially when you target by demographics. Google remarketing tends to provide a lower cost-per-click than your paid search campaign will. You can lower these costs further by making your campaign more tailored by using factors such as, contextual targeting and frequency capping. RSLAs allows you to build a search campaign that only reaches users who have visited your website before. We typically have two different RSLA campaigns running for converted and non converted visitors, offering bid adjustments for the different audience groups. RSLAs are also available to shopping campaigns as well, so you can really capitalise on those lapsed customers. 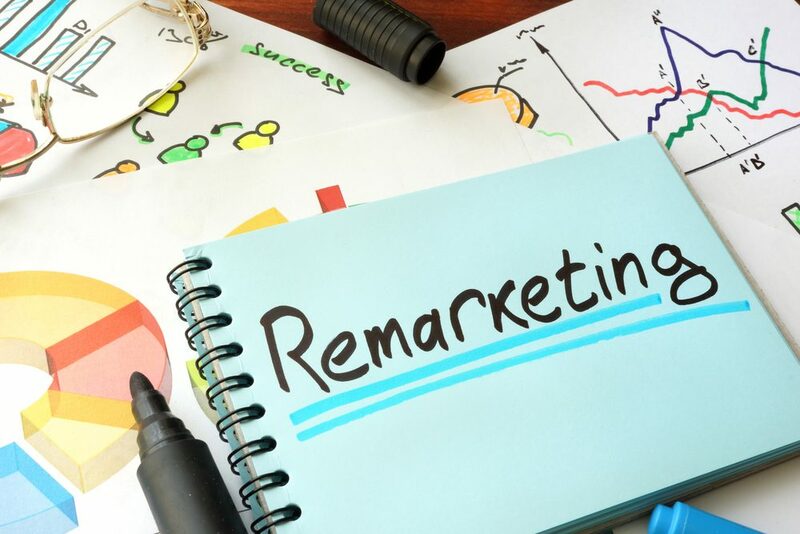 Do you think your business could capitalise on remarketing? If so, get in touch with Peaky Digital today!